Mr. 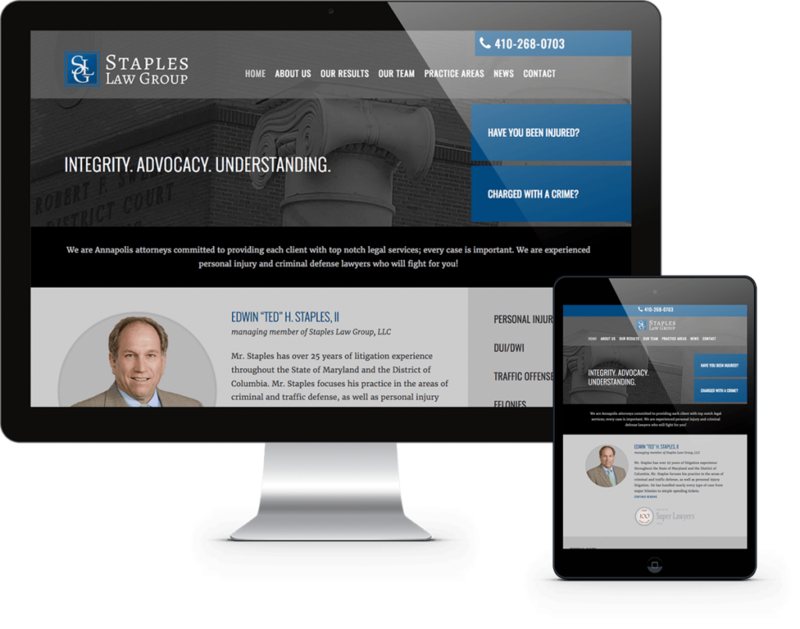 Staples has over 25 years of litigation experience throughout the State of Maryland and the District of Columbia. 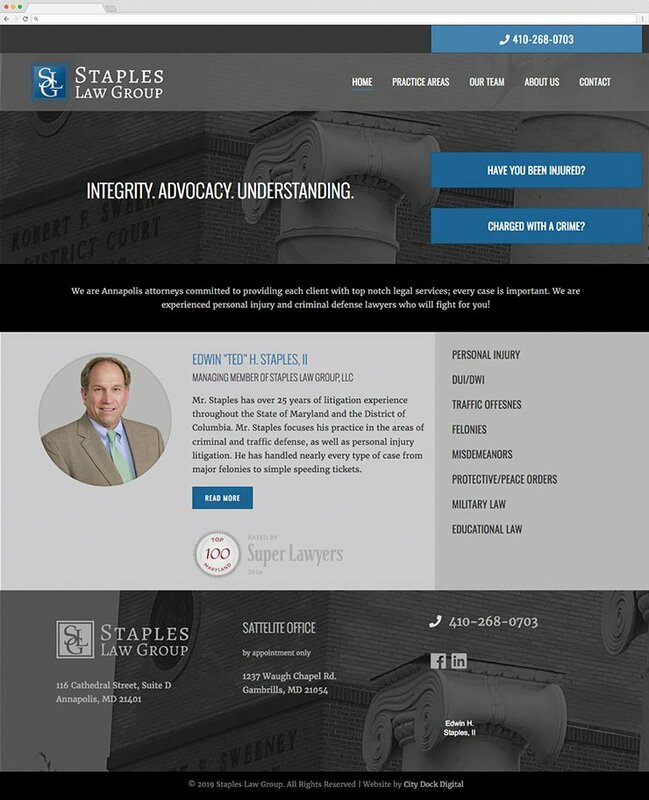 We redesigned his website to be more modern and engage more potential clients.